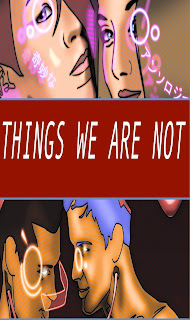 The new site, Rise Reviews has launched with a slew of reviews of indie press books, including our very own Things We Are Not (2009), the anthology of queer speculative fiction. Curated by managing editor Bart Leib (co-founder of Crossed Genres) and a staff of well-qualified reviewers, Rise Reviews' mission is to provide a review space for publications that pay writers less than pro rates but which pay at least something. This is welcome thing especially after Tangent Online moved recently to drop coverage of non-pro publications. 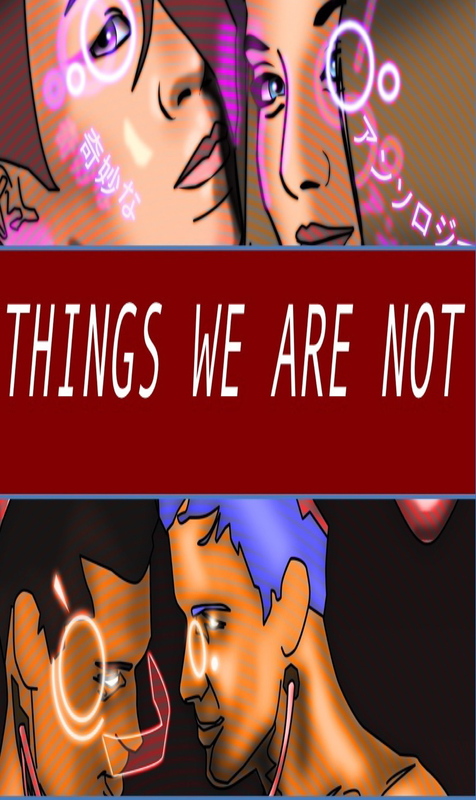 As the editor and publisher of Things We Are Not, I was very flattered that reviewer Kelly Jennings had a lot of good things to say about the stories and that she also really got where I was coming from philosophically with the project. Also, since we haven't sold any copies of it in recent memory, I admit that I hope this new attention on the book will attract some more readers--readers that I hope will also pick up from Amazon some of our other titles as well, like Cesar Torres' The 12 Burning Wheels, Derek J. Goodman's Machina, Rick Novy's 2020 Visions, and Hadley Rille Books' The Aether Age. All qualify for Free Super Saver Shipping on orders of $25 or more, you know!